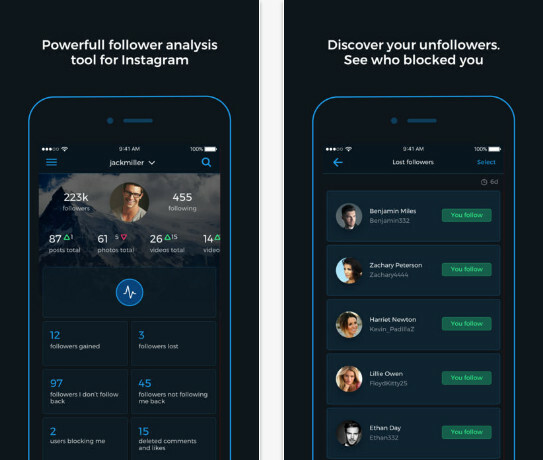 Fastest and most accurate followers analytics tool for Instagram. Information about the auto-renewable nature of the Premium Subscription. – Every time in a week you can reach your updated premium reports and if you want to continue getting premium reports, your subscription should be continued. – Subscription periods are 1 week / 1 month / 6 months and 12 months. Every 1 week / 1 month /6 months or 12 months your subscription renews.